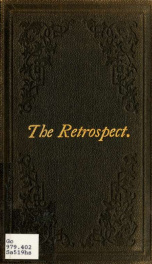 Read online ""The retrospect." A glance at thirty years of the history of Howard street Methodist Episcopal church of San Francisco" by unknown 1. Instant free e-book download at OnRead.com.